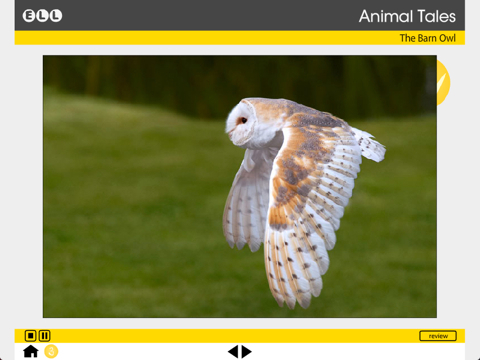 AmEnglish.com® and LittleELL.com have just released a new version of Animal Tales with photographs. This online, interactive program is designed for English language learners at the high beginning level and above. The focus on rhyming words is a fun way to reinforce correct pronunciation in English. *The poems are written in anapestic tetrameter. Other well-known examples of poetry using this poetic meter are Twas the Night Before Christmas and many poems by Dr. Seuss. 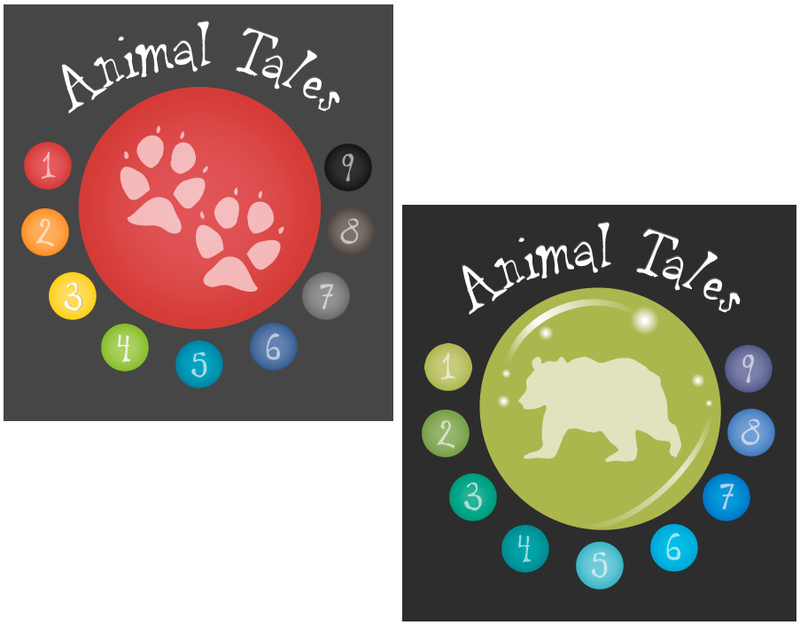 AmEnglish.com® and LittleELL.com have just released Animal Tales. This online, interactive program is designed for young English language learners at the high beginning level and above. It is appropriate for ELL students in fourth grade through middle school. It will help improve listening comprehension, pronunciation, and vocabulary in English.